What’s the difference between Mandarin and Cantonese? Home Business Tips What’s the difference between Mandarin and Cantonese? The influx of Chinese investors into Africa in the recent time has been on the massive scale, so it’s unsurprising that businesses from around the world often require Chinese translation. As an international translation agency we’re regularly asked about translation into Mandarin and Cantonese, but the differences between the two and their relation to the written word may come as a surprise. We’ve taken an in-depth look at China’s best-known dialects to help dispel some of the myths and explore which form of the Chinese language is right for your business. What are Mandarin and Cantonese? 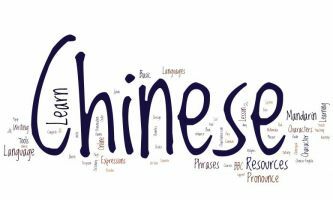 Before we begin it’s important to note that there are two forms of language in China – the spoken language and the written language. Mandarin and Cantonese fall into the former, referring to the two most common verbal dialects in China. These two tongues feature similar basic alphabets, but differences including dialects and colloquialisms mean it’s important to understand which is relevant to your market before taking your translation further. Mandarin is one of the official languages of the United Nations and the official language of mainland China and Taiwan. Based on four tones, the language is widespread among primary schools and colleges, as well as across mainstream media and entertainment in China. Technically speaking, Mandarin refers to a range of dialects, but the language as a whole is considered a first language for almost 850 million Chinese speakers. Cantonese, on the other hand, is particularly common in Hong Kong, Singapore and Guangdong. Although the more technical of the two languages, based on up to nine tones, Cantonese is also considered the more common language among Chinese speakers overseas. However, this is mainly due to the large numbers of Chinese immigrants who arrived in foreign countries from Guangdong in the 20th Century. What language should I choose for translation? 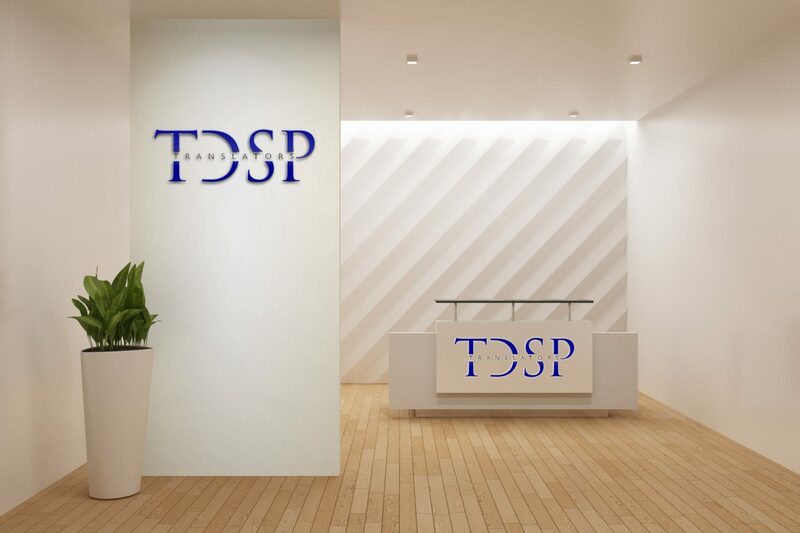 At TDSP Translators, we deal in the translation of the written word rather than the spoken word, so it’s important to remember that our Chinese translation tends to fall into the categories of either Simplified or Traditional Chinese, rather than the spoken dialects of Mandarin and Cantonese. In case you’re still unsure about which language goes where in China’s complicated language puzzle, we’ve created a quick reference table to help shed some light. Simplified Chinese was originally created in 1949, when the communist regime rose to power in China. Under the new government members of the public were expected to increase their literacy, and so a simplified version of the language was established based on more basic versions of the complex characters seen in Traditional Chinese. However, while this new form of Chinese was a success in mainland China and Singapore, Taiwan and Hong Kong continued to use the Traditional Chinese language they’d relied upon for thousands of years. As with all languages, the relatively new Simplified Chinese language has transformed in the last 60+ years and now the two written languages are far removed, with local variations and styles making their differences even more significant. Unfortunately, this makes it extremely difficult for machines to translate into or out of the languages, and so human professional translation services must be relied upon to ensure this task is achieved without error. Here at TDSP Translators, we have a huge number of specialist Chinese translators who focus on the localised translation of both Simplified and Traditional Chinese in various vertical markets. From medical marketing to technical engineering documents, we have experience and expertise to help you grow your business in China. Whether your target market speaks mainly Mandarin or Cantonese, our trusted experts are capable of ensuring accurate and culturally sensitive translation that succeeds in matching colloquialisms, grammar and dialect to your target region. Crescent, Wuse 2, Abuja, FCT, Nigeria. Please, check our terms and conditions below.